Need a cool skull design in vector format to create heavy metal, punk, pirate or Halloween graphics. Download this powerful Jolly Roger skull in Illustrator format for your t-shirt prints, decals or tattoo. 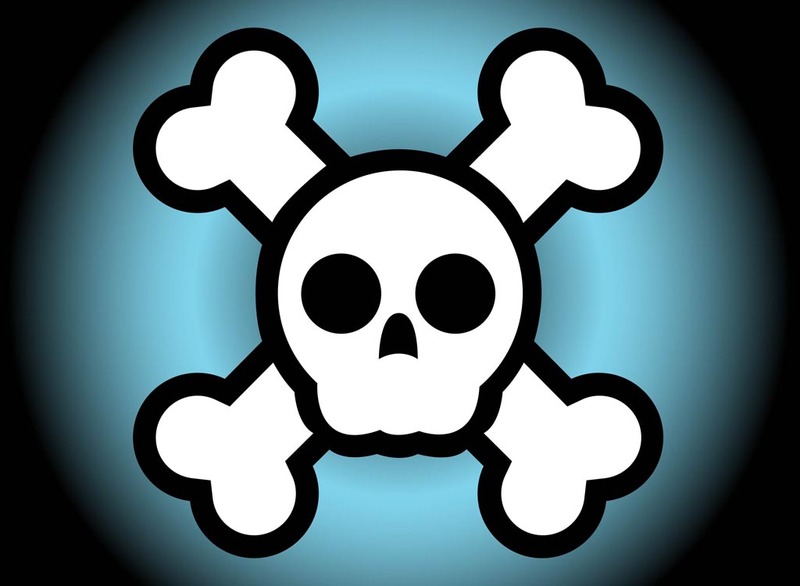 Tags: Dead, Death, Decal, Flag, Jolly Roger, Logo, Pirate, Print, Skull Vector.